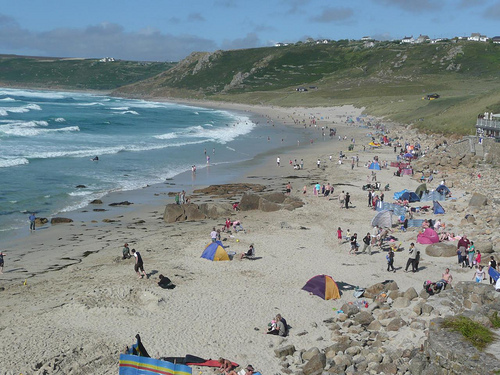 Whitesands Beach is a stretch of sand located in Cornwall, in the hamlet of Sennen Cove. It used to be an old fishing village, and today is a popular surf spot with grassy hills and sand dunes. 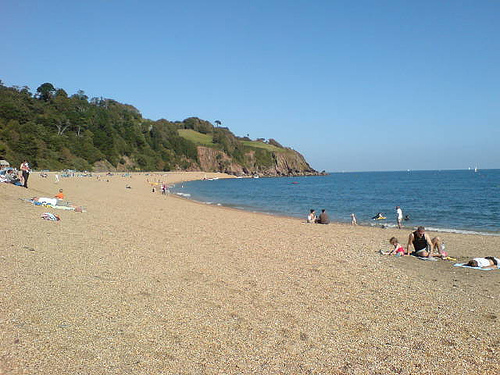 Located in Devon, Blackpool Sands is a beach at the northern part of Start Bay. 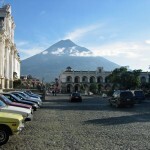 It features a crescent of sand that is two thirds of a mile in length. There are also wooded cliffs in the background. 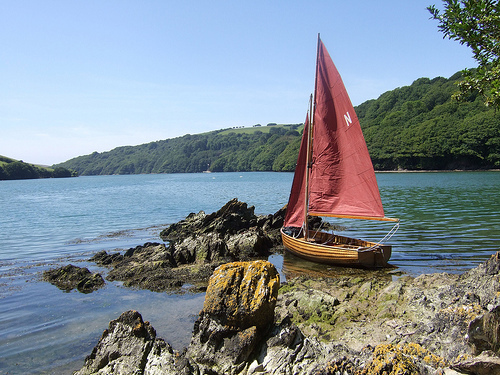 People go to this lovely beach for windsurfing, sailing, canoeing and enjoying the scenery. Bantham is another one of Devon’s beaches, and is known as a busy spot to catch waves for surfing or windsurfing. There are also rock pools and sand dunes. Burgh Island is also nearby, which is an excellent spot for surfing and sunbathing. 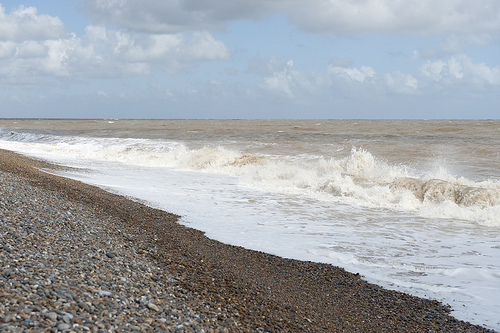 Aldeburgh is a little town on the East Suffolk Coast. It used to be a small fishing village, but is today a seaside resort. It has a pleasant pebble beach that is nice for walks. 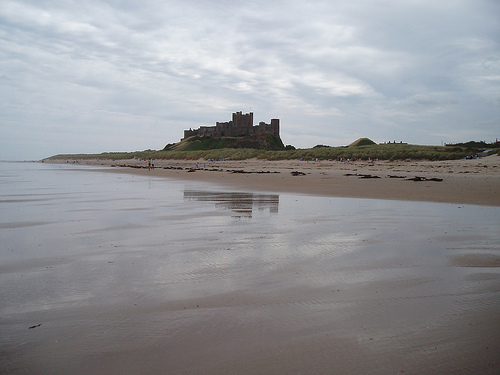 Bamburgh is a village in Northumberland, and it is famous for its castle (above) that overlooks its sandy, rural beaches. There are also the Bamburgh Dunes, which are quite a beautiful site. Though this place might not have the best beach weather, the sand and water are known to be very clean. 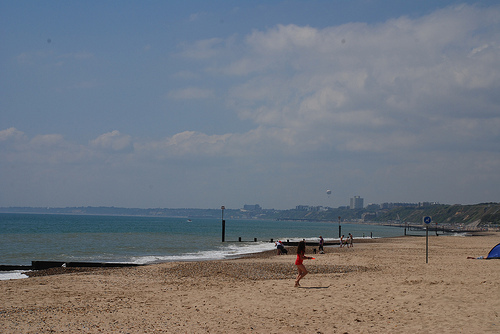 Located in the South West of England, Bournemouth Beach is a nice place to visit for the sandy shores and scenic views. 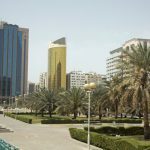 This prime spot is a clean and safe place that has seven miles of golden beach, and there are some of the warmest sea temperatures in the country. 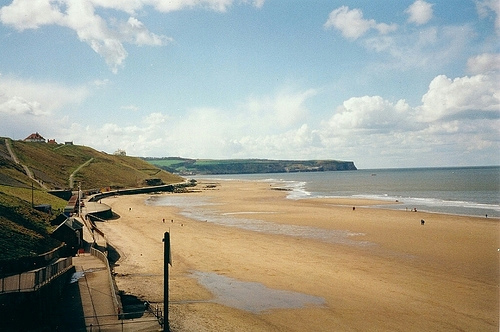 Whitby Beach is part of North Yorkshire. Its shores are part rocky, part sandy, and backdropped by some cliffs. 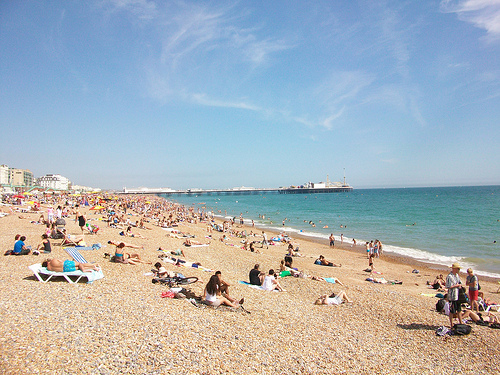 Brighton Beach is in East Sussex, on England’s south coast. 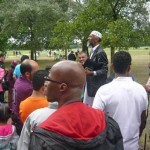 Because this place is less than an hour from London, it is a popular place to go. 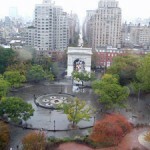 The area around Brighton beach is developed with restaurants, bars, clubs and other entertainment facilities.